I come from a family of bookworms. I can still remember the first book I got for Christmas that I was old enough to read to myself. 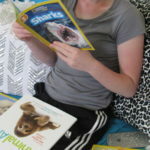 Books are a part of me and I love getting or giving books for every occasion. I love books so much that I’m moving across town to be right by the library. I’ll be able to walk there daily and I can’t wait to read each and every book that I haven’t already read left. I have several different Kindles, and eBooks are okay, but there’s something that sets my soul on fire about holding a fresh new book and turning the pages. Nothing can foster an imagination like a book. And, in my humble opinion, books are better than movies. I’ve yet to watch a movie after reading a book about it, that was as detailed as the book. 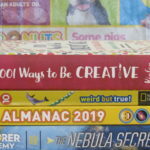 When you’re considering gifts for Father’s Day or you’re looking for a good read for yourself, these books are sure to keep you on the edge of your seat. Stephen King is one of my favorite authors. Once I start reading one of his books, I can’t put it down until I’m done. He has a way of drawing readers in where they’re not bored. I always think he’s a great choice when buying books for me. 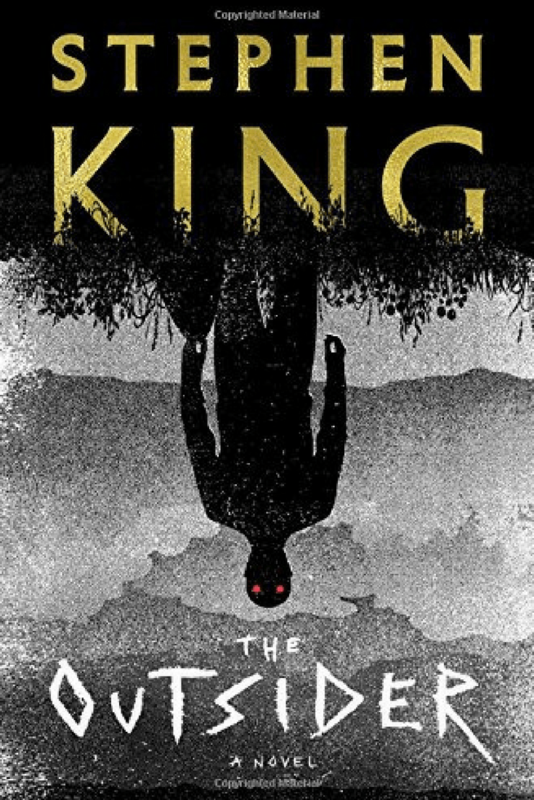 They like fast paced action and Stephen King’s The Outsider: A Novel delivers. You can buy this from just about any of your favorite bookstores and it’s a new release so chances are your guy hasn’t read it yet. 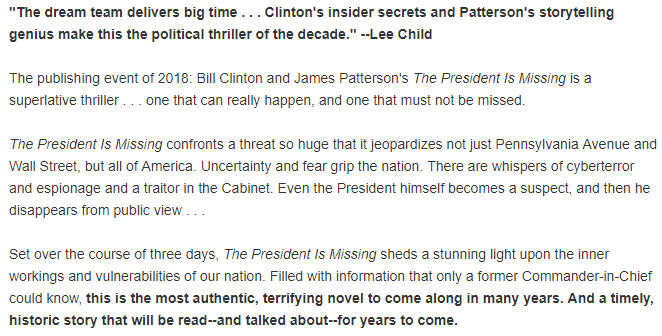 If your guy is into politics, he’ll want to read The President Is Missing BY Bill Clinton & James Patterson. It’s available June 4, 2018, and you can go ahead and preorder it now. I preordered mine. It won’t surprise me if this makes it to the best-seller list. I was intrigued to preorder it by reading the commentary. 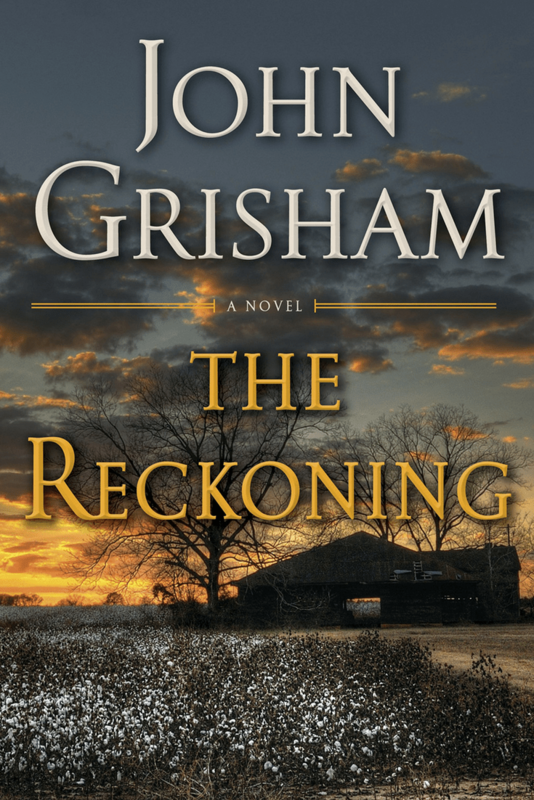 Another book you’ll want to preorder The Reckoning: A Novel Hardcover by John Grisham. You’ll have to wait a bit longer for this book, it won’t be available until October 28, 2018. 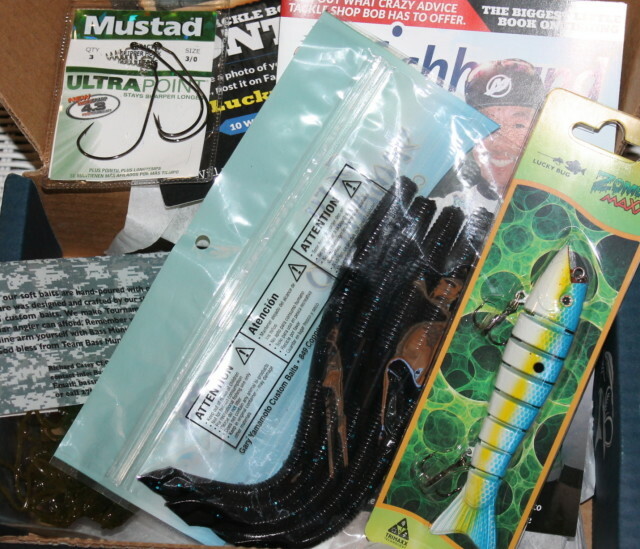 Go ahead and pre-order it and by the time it comes, if you’re like me and forget what you’ve ordered, it will be like getting a surprise. Not giving anything away, but this book will center around an unthinkable murder. 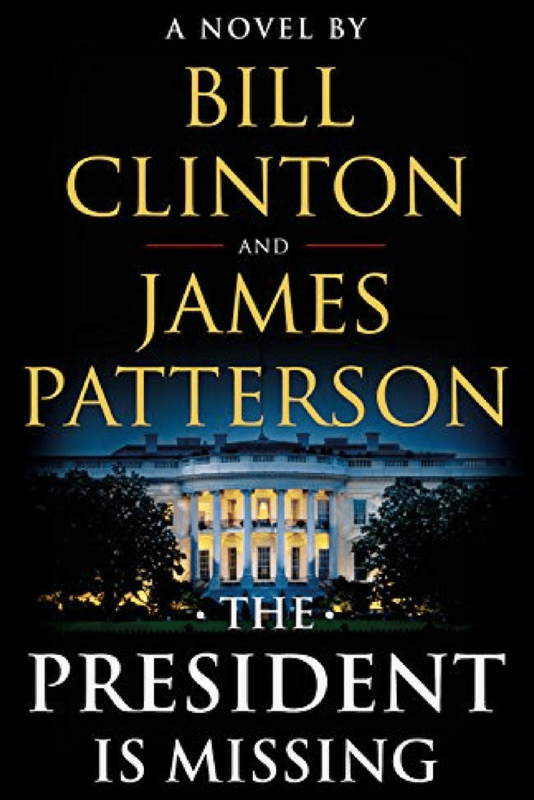 It’s bound to be another thriller that hits the best selling list. This next book is fairly new, it was published last month and it’s getting a lot of attention already. 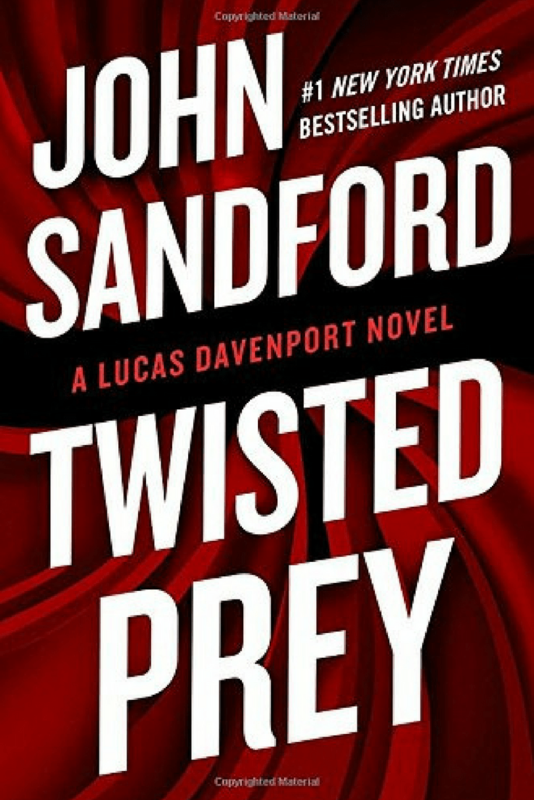 Twisted Prey by John Sandford is already on the New York Times Best Selling list and should be a purchase you’ll enjoy reading. It has a mixture of a U.S. senator, a Psychopath and a U.S. Marshal and more. It sounds intriguing and I can’t wait to read this myself. This last book was published this month and it already has a good star rating. 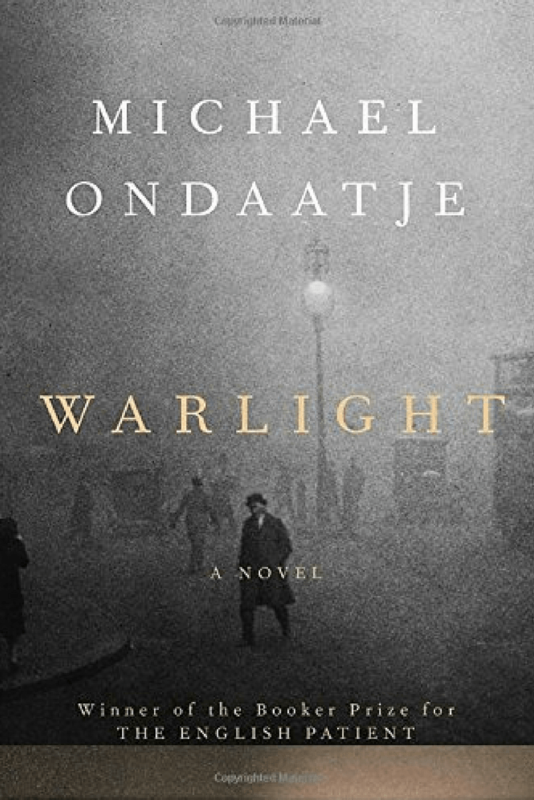 Warlight: A novel by Michael Ondaatje. I read one of this author’s previous books; The English Patient and he did not disappoint. I purchased the movie as well which I usually always do after reading a book that has been turned into a movie. 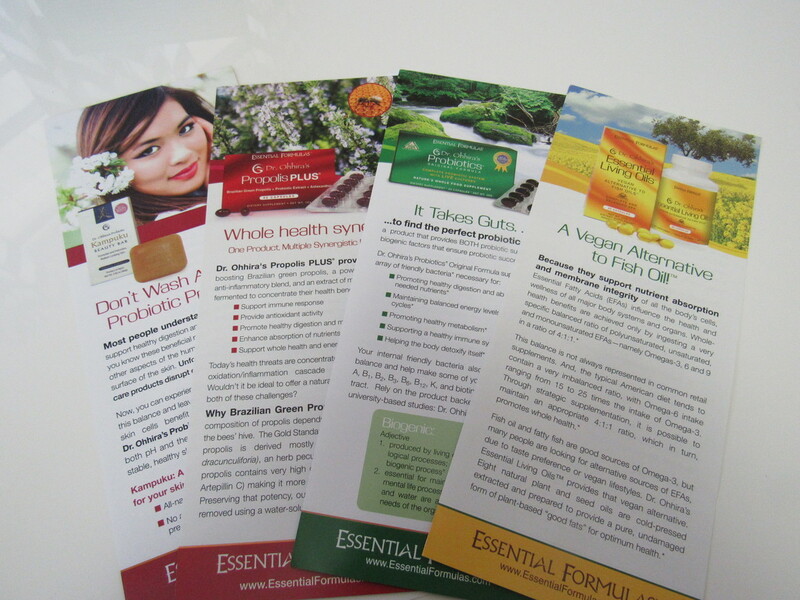 While I think the books are more detailed as stated already, it’s fun to see books in action. I love books like this one which takes the reader way back to a decade after World War II. This book is on my reading list and after I finish the dozen I have recently purchased, I can’t wait to stick my nose in it. 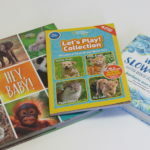 Which book interests you the most? 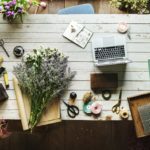 Are you planning to add any of these to your book list?